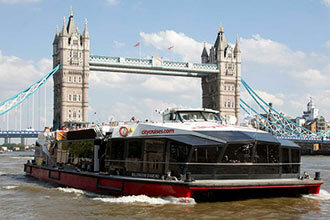 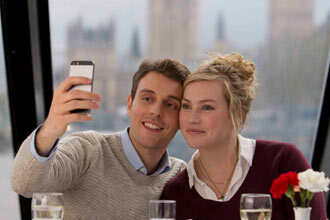 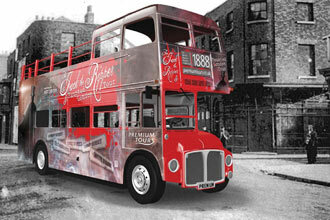 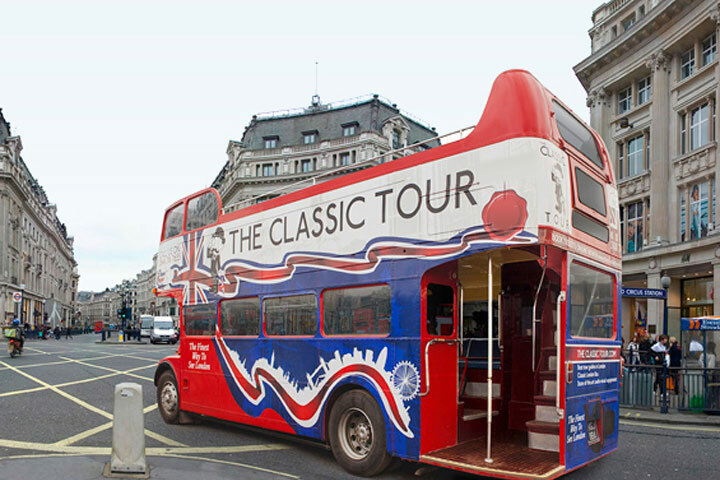 The Classic Tour is a sightseeing tour like no other. 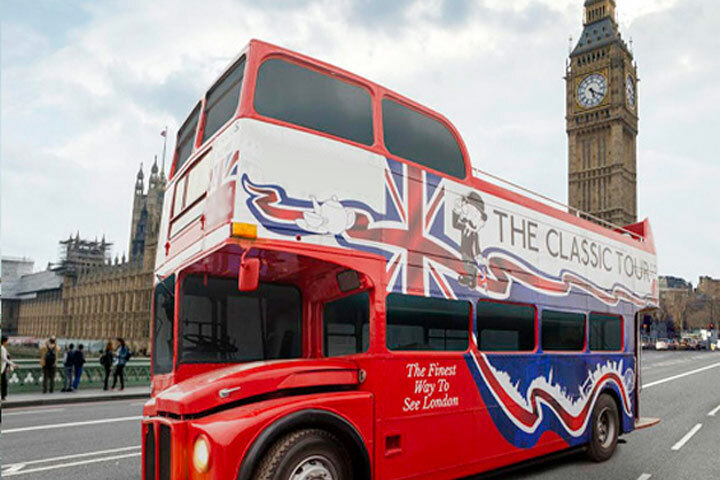 An open top bus tour of London on an original 1960s Routemaster bus, with superb comedic tour guides and unique technical additions which create an immersive audio visual experience to remember. 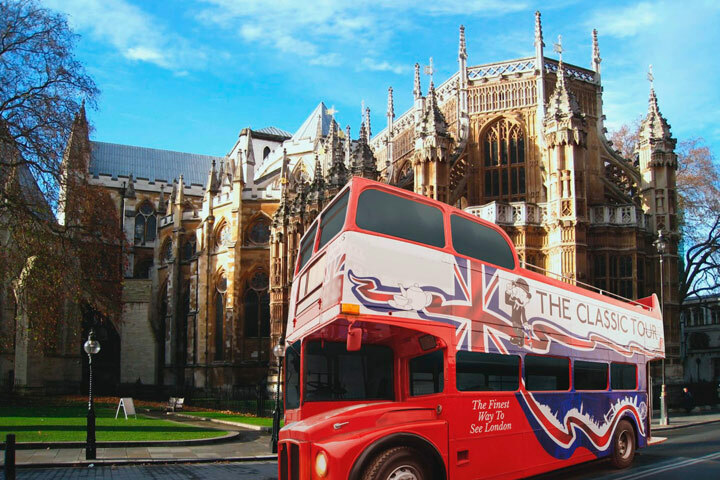 Our route has been designed exclusively by our team, who have years of experience with sightseeing tours in London, to create a bus tour that runs for 60-75 minutes (depending on traffic) and shows you all the main sights of London. 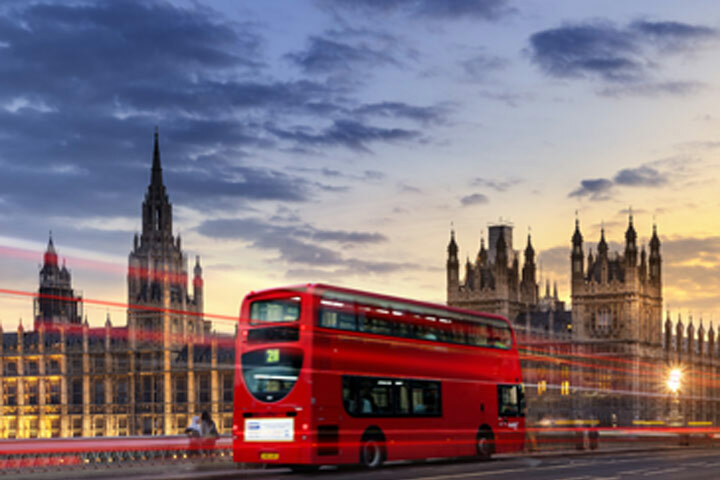 See all of London’s iconic buildings, including Buckingham Palace, the London Eye, Westminster Abbey, St. Paul’s Cathedral, The Shard, the Tower of London, Tower Bridge and many more! 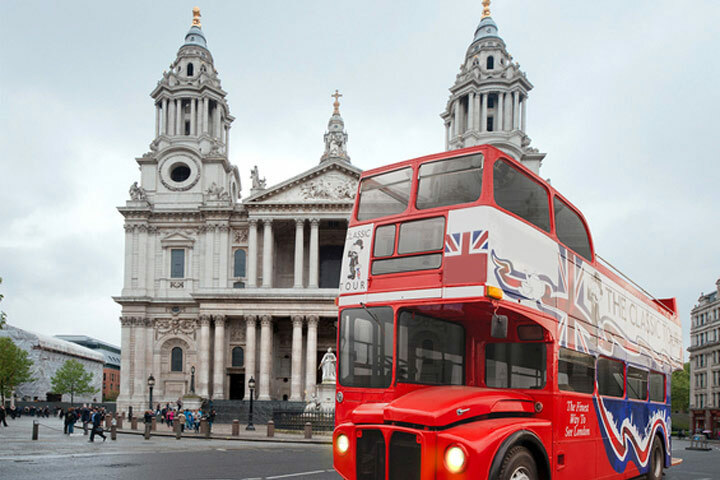 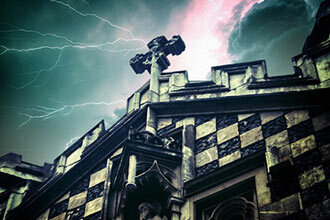 This experience is for two people, however there might be other people on the tour.